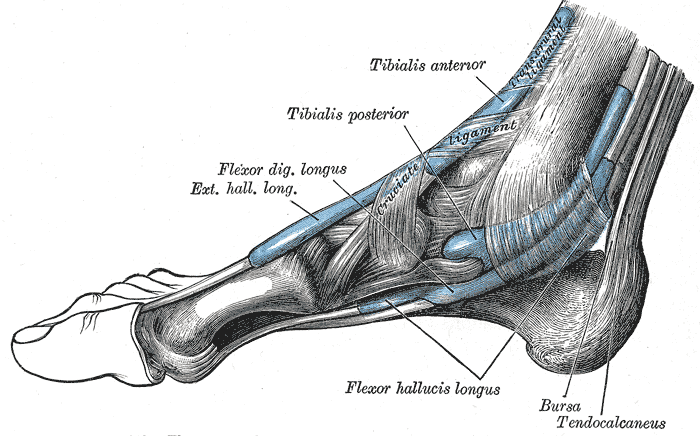 The nerves that control sensation in the feet are located in the lumbar (lower back) or sacral (tailbone) region. If these nerves are injured or inflamed, the result is pain in the hips or lower extremities. This can be caused by a number of factors. Injury to the lower back, hips, or legs is among these. Complex regional pain syndrome is a condition that can affect the entire lower extremity, including the feet. Some cancers or cancer treatments can also cause pain in these areas, as they can cause damage to spinal nerves leading to the feet. Spinal surgery on the lower back can also cause inadvertent nerve damage and this can manifest as foot pain. At Nevada Pain our goal is to relieve your foot pain and improve function to increase your quality of life. Draovitch P, Edelstein J, Kelly BT. 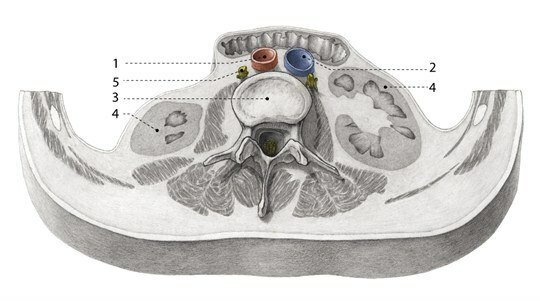 The layer concept: utilization in determining the pain generators, pathology and how structure determines treatment. Current reviews in musculoskeletal medicine. Mar 2012;5(1):1-8. Ives, T.J..; et al. (2006) Predictors of opioid misuse in patients with chronic pain: a prospective cohort study. BMC Health Services Research. Vol. 6 (46) 1-10. Rodriguez CG, Lyras L, Gayoso LO, et al. Cancer-related neuropathic pain in out-patient oncology clinics: a European survey. BMC palliative care. Nov 7 2013;12(1):41. Meier PM, Zurakowski D, Berde CB, Sethna NF. Lumbar sympathetic blockade in children with complex regional pain syndromes: a double blind placebo-controlled crossover trial. Anesthesiology. Aug 2009;111(2):372-380. Rigoard P, Desai MJ, North RB, et al. Spinal cord stimulation for predominant low back pain in failed back surgery syndrome: study protocol for an international multicenter randomized controlled trial (PROMISE study). Trials. Nov 7 2013;14(1):376. Nagda JV, Davis CW, Bajwa ZH, Simopoulos TT. Retrospective review of the efficacy and safety of repeated pulsed and continuous radiofrequency lesioning of the dorsal root ganglion/segmental nerve for lumbar radicular pain. Pain physician. Jul-Aug 2011;14(4):371-376. Irving DB, Cook JL, Young MA, Menz HB. 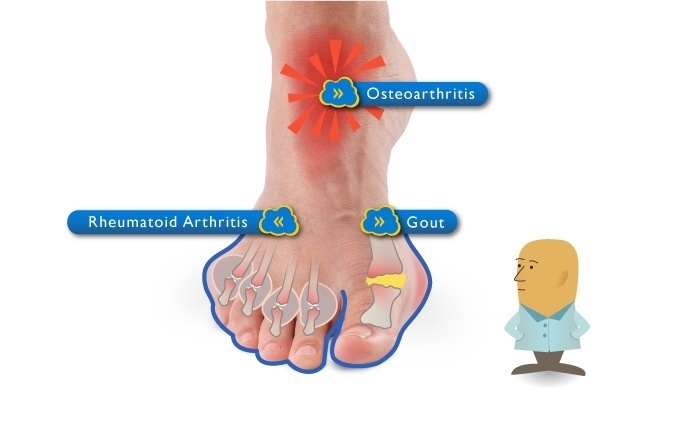 Impact of chronic plantar heel pain on health-related quality of life. Journal of the American Podiatric Medical Association. Jul-Aug 2008;98(4):283-289. McAuley J, Aydin Y, Green C, van Groningen R. Patients’ experiences with spinal cord stimulation for lumbar spondylotic pain: comfort at the implantable programmable generator site. Journal of neurology, neurosurgery, and psychiatry. Nov 2013;84(11):e2. Manchikanti L, Abdi S, Atluri S, et al. An update of comprehensive evidence-based guidelines for interventional techniques in chronic spinal pain. Part II: guidance and recommendations. Pain physician. Apr 2013;16(2 Suppl):S49-283.